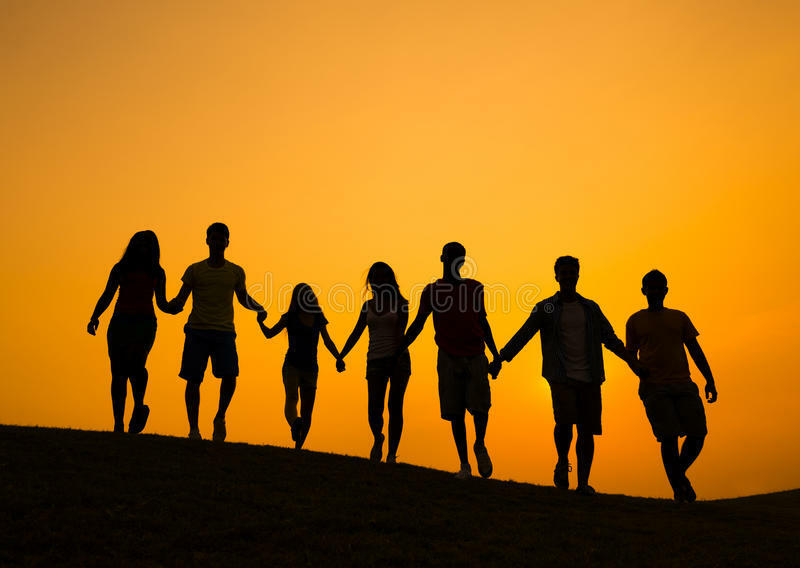 A community-centric collaborative offering acceptance, housing, and sustainable support for people with mental health conditions and their families. 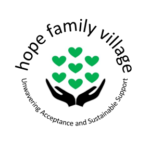 Hope Family Village is a non-profit that strives to create a community-centric collaborative, offering acceptance, housing, and sustainable support for people with mental health conditions and their families. Develop an inclusive village, where 25 caregiving families and their loved ones who endure serious mental illness, live on 25 acres. We imagine a center, a Common House, to congregate, meet, cook and share meals, recreate, otherwise care and support one another. We began with 7 families. Stated meeting about once a month for dinner to keep getting to know each other, talk about the most recent projects. 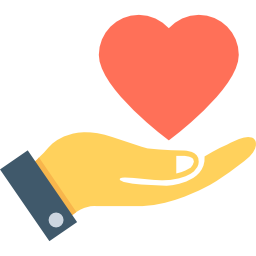 Are you also passionate about mental health care? Please join us in supporting our mission. Dave Ress, Daily Press, interviewed founding families at our monthly dinner at Jimmy’s, December 13 – to find out more about Hope Family Village. Our ambitions. His piece appeared on Christmas Eve. Our families were overjoyed to see the coverage. Neighboring NAMI Affiliates have been contacting us with the same excitement. Our colleagues at the Coalition for Community Living, where Hope Family Village is a member, really liked the presentation. Let us show you something. Yeah, it’s a preliminary, draft conceptual design for one prospective location at Eastern State. We shared it with James City County Planning and Social Service last Friday. The board has engaged award-winning community architect Laura Fitch at the toughest stage. The starting blocks. And, on a very quick turn around, combined with a snow storm. We know terrain laced with obstacles.